Companies with cardiac and vascular anatomical models for the Cath Lab EP Lab, IR, and structural heart. 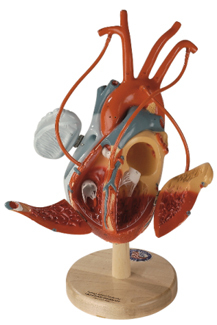 Cardiac and vascular models that display various medical conditions. 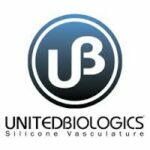 Models may include: 4 chamber views, transeptal techniques, coronary arteries and veins, CS OS, heart valves, PFOs and more. Great for pre-op, post-op, cath lab, EP lab, IR, cardiac surgery, TAVR education, telemetry, physician offices, industry demonstrations, student demonstrations, learning diagnoses, staff education or for consulting with patients.